This week I was fortunate enough to get the opportunity to see the pilot episode for the new Supergirl series. I saw the trailer, and that along with the success of other recent DC television shows (Arrow and Flash), I was ready to give this new series a shot. A single episode is an unfair thing to judge an entire series on. Still, it is the first impression and that needs to work to get most viewers to come back for a second look. The feeling the show gives me is very similar to Flash in many ways. It really plays heavily on the somewhat nerdy and occasionally awkward central character. A role that Melissa Benoist (my first encounter with her) seems completely at ease in. Meanwhile, the underlying theme of the show does seem to be empowerment. It is targeting a female audience in addition to whatever comic book fandom it can latch on to. Alas, Supergirl has never been one of DC Comics’ most popular titles. Yet, on some levels that gives the writers freedom to do the unexpected without fearing the wrath of a large devout fan base that will criticise any deviation from the original comic book source material. 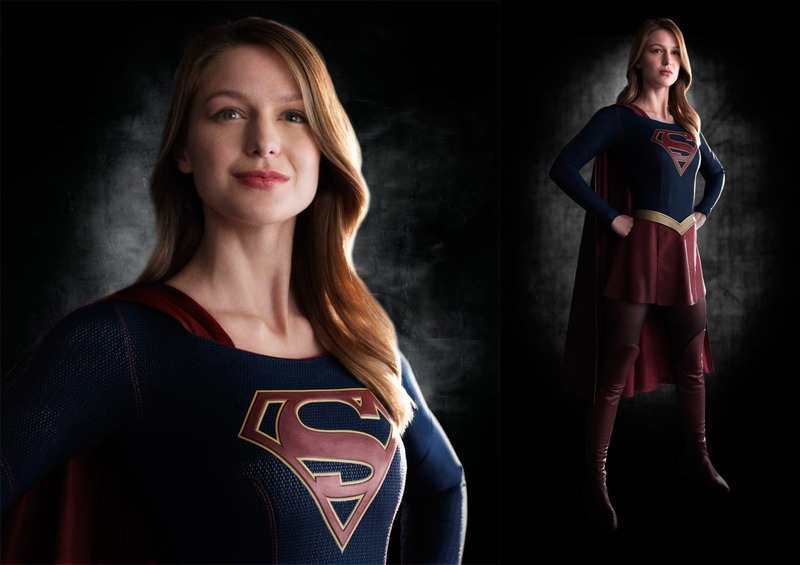 The comic book Supergirl has had a number of incarnations over the years, and there is no reason this TV version needs to adhere to any of them. Add to the cast the gloriously catty role played by Callista Flockhart as Cat Grant, who is essentially J Jonah Jameson with a lip wax and a license to be as dementedly horrible a boss as one can muster. As predictably antagonistic as her character is, she is also plenty of fun somehow managing to pull off what should be outrageous. The show does, however, suffer from some of the same issues as the Flash. 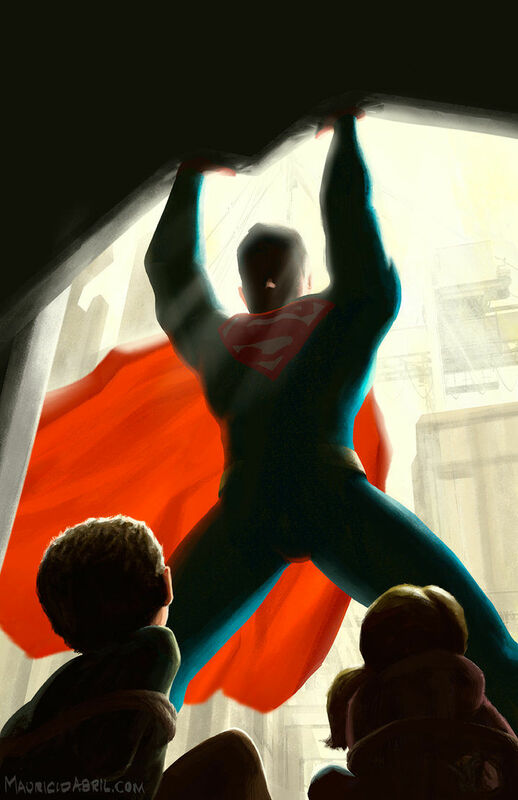 I feel that the writers do well in their approach to the retelling of the iconic origin story, seeing the character come to terms with their abilities and role as a hero who then comes in to his own. Something that has essentially become its own TV trope. But while their achievements in these broad strokes are strong, this seems to come at a cost. Dialogue is often clunky. Character thought processes can seem completely uncharacteristic because that is what is needed to set up the next scene or act in the story. The quality of the dialogue in particular I find comparable to Flash. That isn’t a good thing. I have found myself shouting at the TV as though the writers could hear me exclaiming, ‘What were you thinking? How am I supposed to believe that character is clever when so often he is so unbelievably stupid!’ Or, ‘Why would anyone do that! Of course that is how they are going to react! You would have to have some sort of brain damage to think that was a good idea!” Yet I keep watching the show, driven by a combination of likeable characters and the desire to see the story of the hero continue to unfold. To the extent that I must admit I do enjoy the overall journey. Mehcad Brooks is cast as Jimmy Olsen. This could be a racial recasting that may be reasonably popular since so far he just seems to be there as eye candy for the (much hoped for) female viewership. The term token black character seems almost an understatement. The lack of racial diversity in the cast thus far is dramatically noticeable. Still, it is just the pilot. There is only so much time that can be devoted to introducing and developing characters and extended cast in a single episode. I hope this is something that does not go on to characterise the show. Or at least embrace the transparent eye candy approach and start finding frivolous reasons for him to get his shirt off. Seriously, any excuse. The worse the reason the better. He does nothing for me but if you’re going to be ridiculous you may as well at least embrace it. As an actor, he is capable. I hope we get to see that in future episodes. And as much as he has been initially set up as a potential love interest, I hope that the writers do not try and build up Kara and Jimmy to be this show’s version of Lois and Clark. That idea makes me cringe. 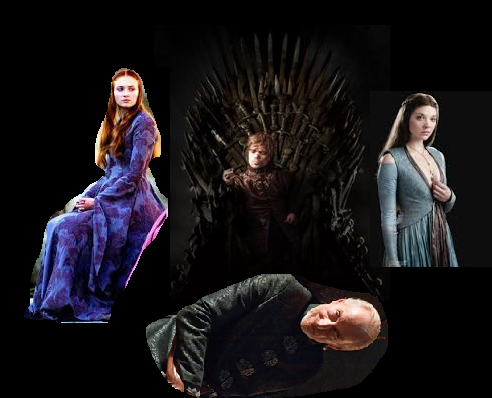 The remaining cast have yet to see much screen time. I was a little underwhelmed with the way Chyler Leigh’s character Alex Danvers (adoptive sister to Kara/Supergirl) was established. And the patently obvious instruction given to make Alex Danvers as different a personality from her adoptive sister as possible almost feels like the two are a modern odd couple. For a while I was wondering if the character’s bio read, ‘Avoid smiling. Supergirl smiles alot. Alex must be the opposite.” Unfortunately, it came off a little robotic in first impressions. 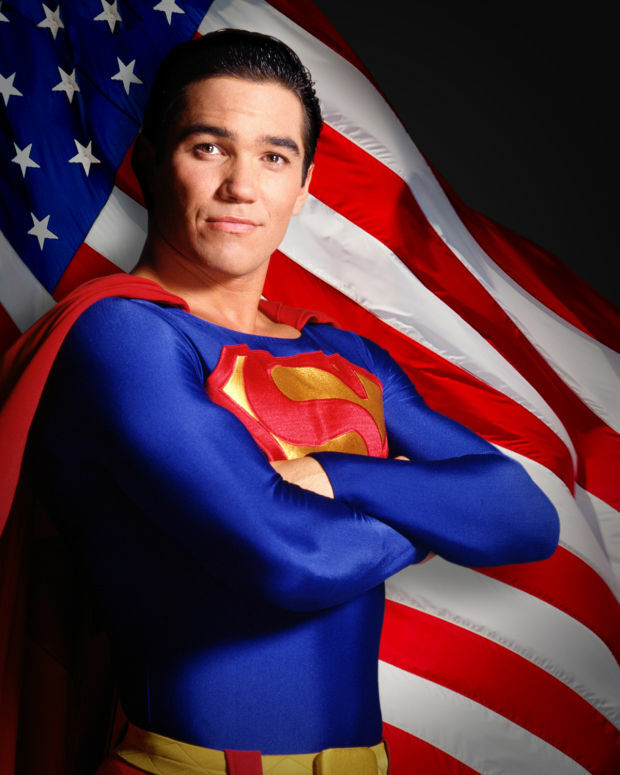 Seeing Dean Cain cast as Supergirl’s adoptive Earth father did tickle a funny bone for me. I hope to see him recurring in the series. So overall. The cast isn’t exciting. As comfortable as Benoist is in her role, she has not yet managed to endear herself to me. Her motiviations, and perhaps more importantly the idea that a person who could do Superman stuff would not only choose to live a mundane life, but wouldn’t even still use the odd ability on the side just because ITS FREAKING AWESOME!!!!! !…… this idea did not gel for me. It felt like dismissively weak writing to set up a beginning point of storytelling without having to cover the time from her arrival on Earth to current day in a montage or yet another series of endless flashback sequences. 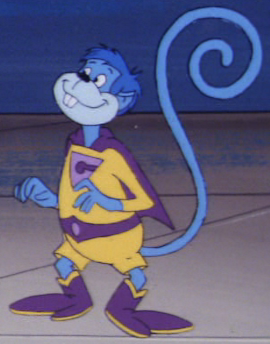 Superman appears in the pilot, but you never see his face. This is not going to keep working for me. From a logistical standpont, I get it. I also get the Jimmy passing on messages approach. But DC will either need to figure out a way to cast a TV character to pop in and play the role properly, or find a way to leave Superman in his own city and out of Kara’s storyline. 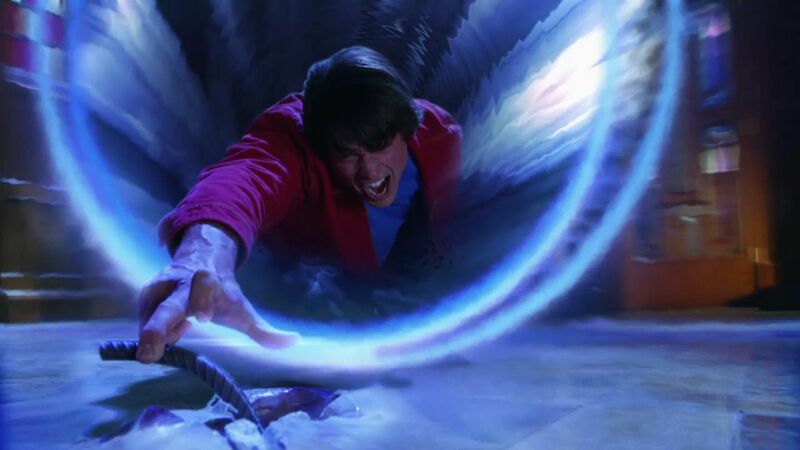 In theory, one could argue that the last TV Superman, played by Tom Welling in Smallville, ended with Superman coming in to his own. It wouldn’t be completely outside the realms of possibility or continuity to have him visit occasionally to fill the role. Okay, Smallville had a very different casting for Jimmy Olsen, but until someone bites the bullet and declares all TV shows, comics and movies about DC superheroes to be alternate reality versions of one giant DC Multiverse, continuity issues like that are always going to happen. Overall, the tone of the show was light and managed not to take itself too seriously. That is a decent formula for a fun, light hearted series. Enough so that I will be looking out for more episodes. However, I think there is going to need to be either some serious work in developing some of the supporting cast until they actually start to be interesting, or some seriously unexpected twists for this show to really hit its stride. Worth a checking out for anyone that considers the Flash enjoyable, or has a touch of fanboy (or girl) in them. So review end here. Next, I am still going to talk about Supergirl, but am getting into speculation. One of the big things about Supergirl is that she doesn’t really have the iconic list of supervillains in her stable. I had only read the occasional issue of her comic title, with most of my exposure to her being during comic crossover events. I checked out her enemies lists online, and not surprisingly, they are made up of D-Listers you’ve never heard of, villains that are normally associated with other heroes but they will fight Supergirl because their main nemesis is occupied that weekend, and assorted alternate reality versions of various Kryptonians. Not surprisingly, the initial antagonists on the TV show seem to be renegade escaped convicts from the Phantom Zone (see Smallville season 6 for essentially what appears to be almost the exact same plot). Supergirl’s list of comic book villains is overall, fairly underwhelming. If anything, the more compelling story arcs of hers I am familiar with are those with demonic origins – something that initially seems at odds with the tone of the TV show. 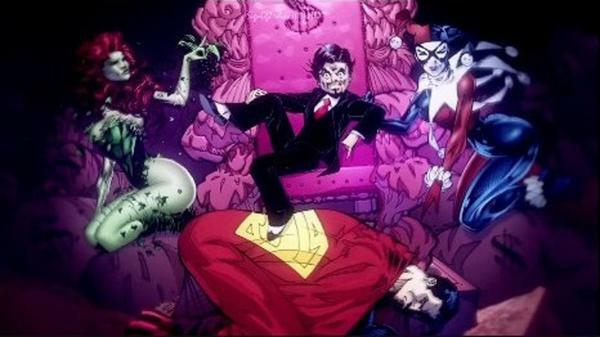 There were, however, four villains that I would love to see on the show. I am not against rehashing DC villains from other DCU shows, but since the best villains for a Kryptonian to fight are Superman level, and since there is no current TV Superman series running, that doesn’t excite me too much. The fact that DC has so many shows means that a villain appearing on one show could conceivably also make an appearance on others as a quiet crossover. Given that Supergirl is CBS and Arrow, Flash and friends are The CW, and this article, that seems unlikely. Almost a shame. (1) Bizarro Supergirl. Bizarro anything, really. 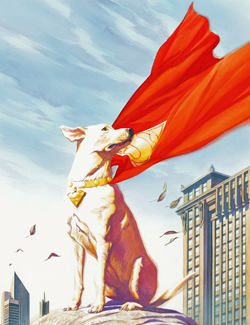 Lets have an entire bizarre JLA including Bizarro-Krypto the Super Dog and Bizarro Gleek. Its all gonna be funny. 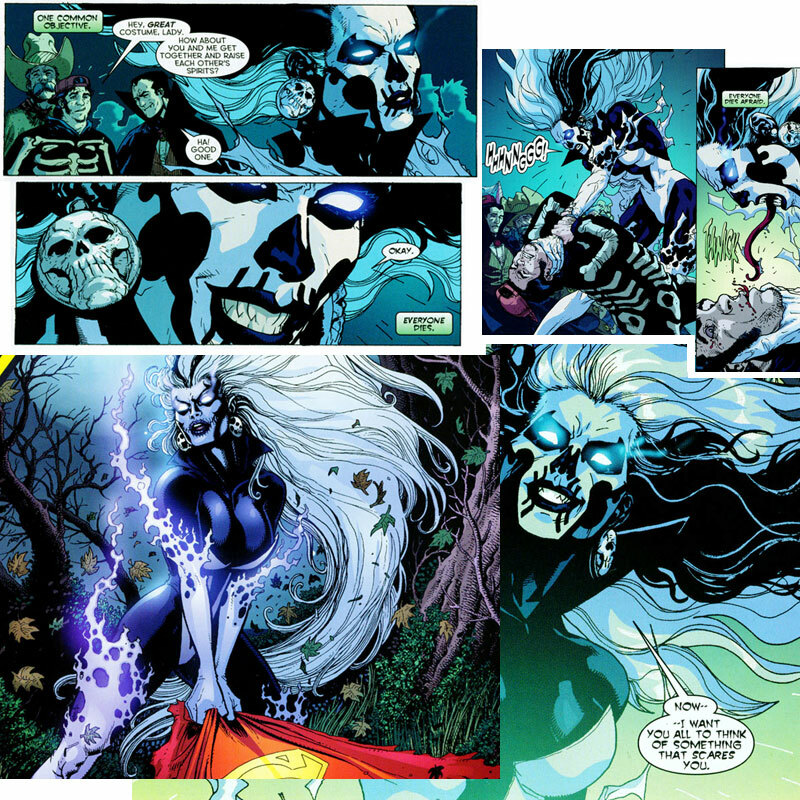 (2) Silver Banshee. A more serious option and could be incredibly cool if they get the costume and effects right. Her powers are supernatural and Kryptonians are not invulnerable to supernatural powers, so a genuine threat to Kara. Plus anyone wearing that makeup is gonna be spooky as. Perhaps enough so to trigger a new favourite Halloween and cosplay costume….. Done right, Silver Banshee could be developed as an iconic nemesis for Supergirl. Plus as a strong female character, albiet an evil one, she fits the theme of the show well. (3) Dr Psycho. The notoriously mysoginistic and dimunitive mind controller. In a show that has a running girl power theme, smacking down a woman hater absolutely should be on their to do list. Since he is a little person (I hope that term is still PC), in the current global acting environment, if they don’t get Peter Dinklage to play the role then its because he refused or wanted too much money. If Dr Psycho’s character were to mind control a couple of beauties from the cast, or from Supergirl’s villain gallery, and play out some ridiculous fantasy (as per picture) – then have him get a through comeuppance thanks to our heroine – thus ending on a firm message that such behavior is anacronistic and intolerable in modern society…….. Well, thats a story line that would appeal to a wide range of viewers. From the male pigs to the women that are disgusted by them (and maybe a few fanboys too). This picture makes me thinks of .. I don’t really need to explain this option other than to anyone who has no idea who this is. But if The Last Czarnarian turned up in Supergirl, people who have never watched the show and never intended to will be tuning in for those episodes. To wrap up, I will also add in the trailer for Legends of Tomorrow….. I cringe at the title. If this were based on some obscure team up comic book title, I might have been more forgiving. Perhaps Time Hunters, a comic book series that featured Rip Hunter, didn’t sound lame enough. At any rate, I see this as being what happens when Marvel lets it slip that they are building up to a TV series that will see several Marvel characters team up for a Defenders mini series. Instant reaction to form a DC superteam with no comic book precedent for the constellation of characters and steal Marvel’s thunder. The cast here has a lot of depth. I hope I get to write a review on the pilot on this one in the not too distant future. 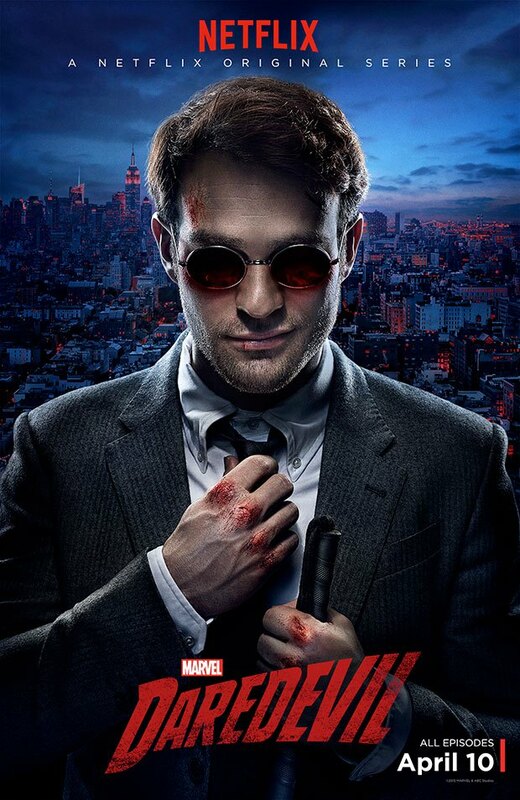 Having just enjoyed season 1 of the new Daredevil TV series on Netflix, which only recently came out in Australia. I will tiptoe around spoilers, but I can’t promise there mightn’t drop some minor reveal. So if you are sensitive about spoilers, then you probably shouldn’t be Googling random blogs for more information on TV shows anyway. 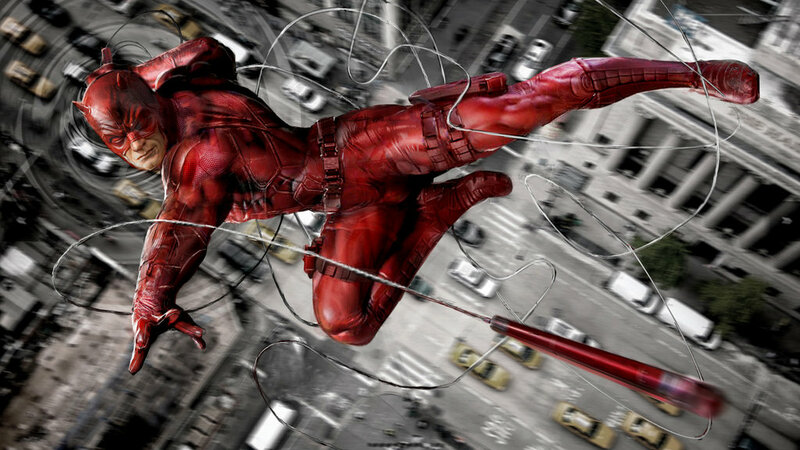 Daredevil is based on a Marvel Comics superhero character. 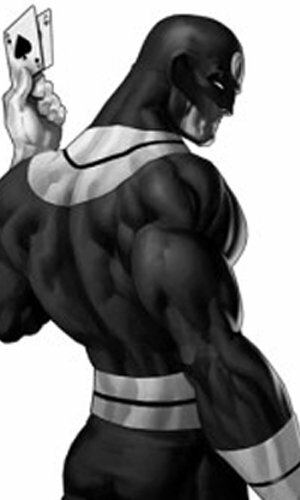 Some think of him as Marvel’s Batman, in the sense that he is a very dark vigilante character that relies on their incredible training in martial arts fighting against crime to protect their city. But Daredevil’s alter ego is no billionaire. Both he and his alter ego, Matt Murdoch attorney at law, are blind and live in the part of town that wavers above and below the poverty line. I did collect his comics for some time, but he was not a character I followed closely. I went in to this series with very low expectations. Like many lacking faith in the upcoming Batfleck, the 2003 adaptation had not lived up to expectations (please let me be wrong on Batfleck). This combined with the promotional pictures of the suit having not set my world on fire, left me hesitant about getting excited for a new adaptation. But the TV version has done a great job of establishing itself as something very different within its subgenre. This transition in to telling the superhero tale in TV format has been done before in shows like Smallville and Green Arrow. But I think Daredevil manages to be more grounded. A story told on a background that feels closer to reality. Perhaps it is because the format allows more time to really explore the world the hero lives in. The time to develop characters in more detail than a movie are forced to cover in a montage because they only have a couple of hours to get to the finale. The leading role is played by Charlie Cox. This was my first encounter with the actor. Actually, I did see Stardust, but I wouldn’t have remembered him in that had I not just Googled it. I also would not have known he was English, and would have assumed American given the American role. That’s the best American by a Brit I’ve seen since Hugh Laurie in House. Though probably any American would think, but he sounds so British to me. Well that is how many Brits feel about many of the accents on Game of Thrones. It took me a while to warm to Murdoch as a character, and he is certainly not my favourite in the series. He seems irrationally stubborn at times, though that could be a deliberate move to differentiate the character from the various Batman incarnations ( Adam West’s was the best imho). Such differentiation being another thing the show achieves despite the similarities in the source material. Over the season, Cox has developed his character in to a worthy leading character as he is lends the series a flavour that I ultimately enjoyed immensely. I would not hesitate and encourage anyone to check it out, irrespective of whether they have any familiarity with the source material (though aimed at more mature audiences than some fans of the character) . While there are references that link the story to the Marvel Cinematic Universe via the Avengers final battle having destroyed large chunks of New York, a viewer can easily forget that it is supposedly a part of that connected universe simply because the accent or flavour is so much more grounded in reality. Perhaps that sense of realism comes from the fact that the backdrop for the heroes world is the less prestigious parts of town. Meanwhile in the next scene the villains live in opulence. Of perhaps it is the lack of space aliens. Whatever the cause, the result often is more credible than many shows that dramatise the real world. It does have its moments of comic book, over the top fun during the fight scenes, though. Some well executed and filmed stunts, that pull the viewer back from the sense of gritty reality in what would otherwise be thought of as some of the most brutal scenes of violence on popular television. Cox even positions his head they way a person not used to holding eye contact while conversing with someone often would. A subtlety often missed by performers pretending to be blind. Lets take a moment to realise we’ve lost the tldr crowd by now. I am going to talk seven most of the recurring cast so if you don’t have time to do this in a sitting, bookmark and come back looking for the intermission. 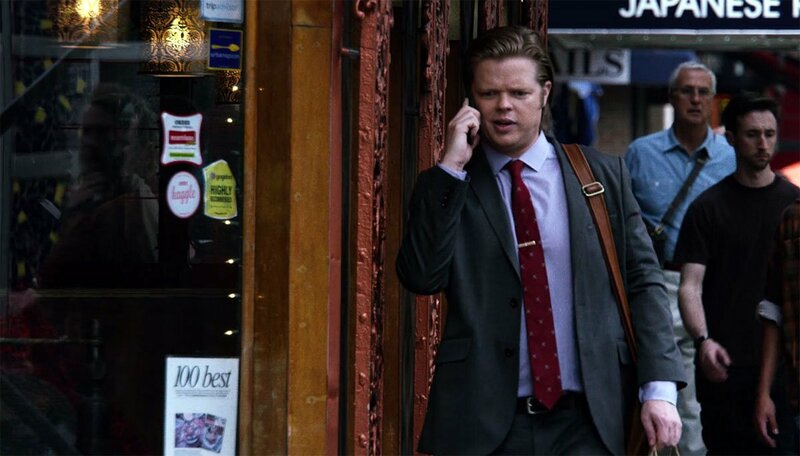 Matt Murdoch’s closest friend, Foggy Nelson is played by Elden Henson. Some of the supporting ensemble in comic adaptations can feel forced. Kind of a, they are only here because they were in the comic feeling. This is what my first impression of Foggy Nelson was. He is just that bit over the top, at points compensating in the somebody has got to carry the exposition when your leading character is being Mr Broody-pants. But he also has some outstanding highlights. For me, his first speech to a jury in court was perhaps his stand out point in the series. Reminding me of some of the best episodes of Boston Legal without the underlying politics. An aspect in Foggy I hope to see more of. 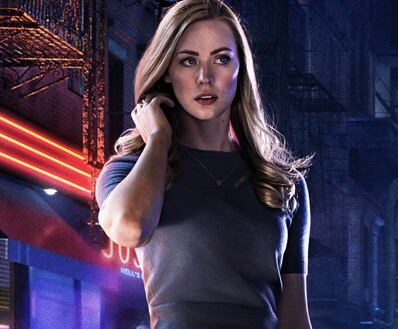 Karen Page is played by Deborah Ann Woll as a recurring member of the Daredevil good guy team. I enjoyed her in True Blood and had high hopes for her, though I have no memory of her character in the comics. Karen is at times stubborn and frustrating, even more so than women are to me normally. She is presented as someone with essentially no friends and apparent social anxiety as she seems to have no motivation to change that beyond the two non-gay men that she isn’t sleeping with. But at the same time possessing the confidence and forcefulness to actively investigate criminals she met through their proclivity for murdering anyone that knew too much about their dealings. She is important to the team dynamic, but those conflicts make me struggle with her as a realistic personality. Next, Netflix seem to have picked up on the correlation between the success of comic book superhero adaptations, and the quality of their villains. I am again unfamiliar with this actor’s prior work. 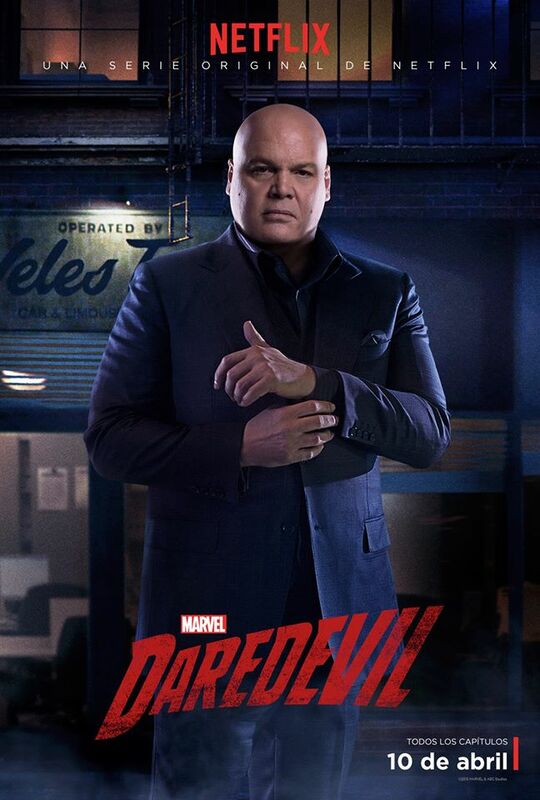 But D’Onofrio’s performance in Wilson Fisk is both memorable and a major factor in why this show works. Fisk is to Murdoch what the Joker is to Batman or Lex Luthor is to Superman. The two define each other and D’Onofrio presents us a worthy adversary. Fisk’s hencham is a man named Wesley. The man who does all the legwork for the man with all the power. Another character I had no memory of from the comics. Toby Leonard Moore executes the role skillfully. Madame Gao is played by Wai Ching Ho, and is another villain on the bad guy’s team. Often the dialogue between Fisk, Wesley and Gao is in Chinese. I have had the barest of basic lessons, so cannot vouch for their pronunciation. I did find the paced, consistent enunciation was pleasant to listen to and at times even, graceful. Plus, Madame Gao manages to hint delightfully at supernatural tones yet to be explored and perhaps helping to link Daredevil to the announced Iron Fist series. 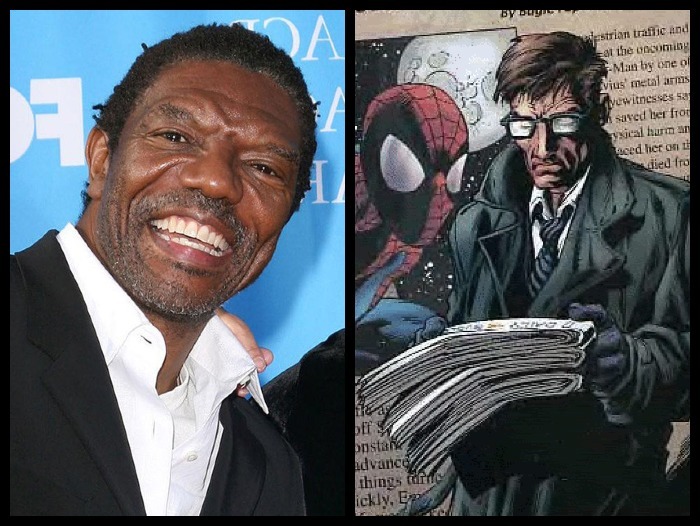 Tenacious reporter, Ben Ulrich is played by Vondie Curtis-Hall. 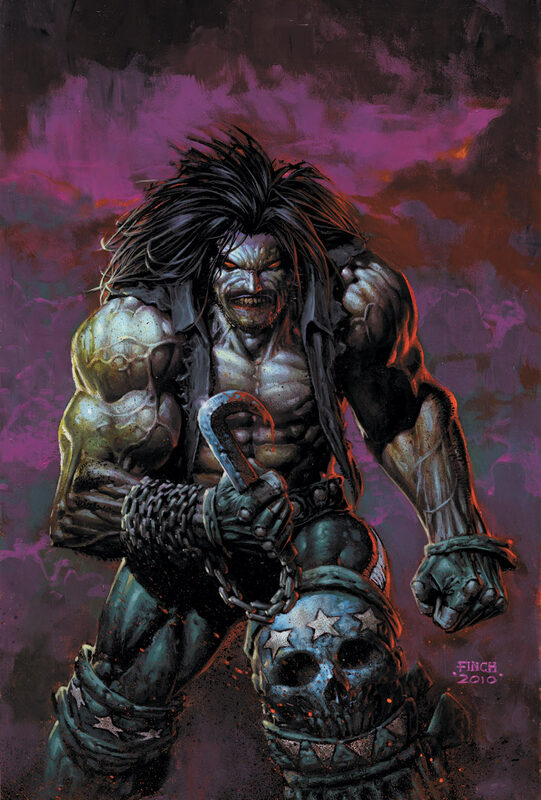 Ulrich is a character who has changed race since their comic book origins under the banner of improving racial diversity in comic book characters. I sometimes wonder how minorities feel about this. Doesn’t it just create an alternate version of a character that will forever be compared to the original? Well whatever the basis for his casting, Curtis-Hall does a fantastic job with Ulrich and easily claims the tile of the best version anyway. Also the show’s handling of a character who was always a newspaper journalist in the modern era where such journalism is so under pressure from online news sources is well thought through. Finally, we have Vanessa Marianna as played by Ayelet Zurer. Once again, a character I had no memory of. A compelling performance and creating the third spoke in the heart of the villain’s dynamic in the same way that Matt, Foggy and Karen create theirs for the heroes. So overall, the show is not without its flaws. No show is. But the result is enjoyable and I look forward to seeing a season 2. 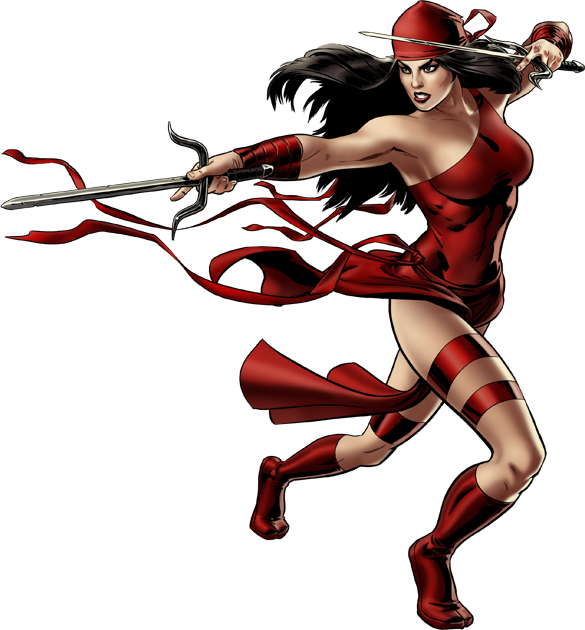 Even the 2003 movie recognised that two elements key to any Daredevil story are Bullseye and Elektra. 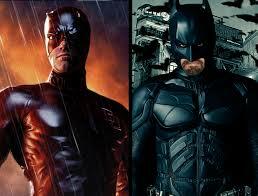 If Fisk is Joker to Daredevil’s Batman, then Bullseye is Bane and Elektra is Catwoman. And I also hope that the show keeps itself that arms length from the rest of the Marvel MCU. 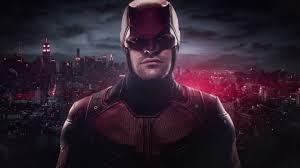 Crossovers are fun and all, but I think Daredevil deserves to stand alone and not rely on such gimmicks to build its fan base.